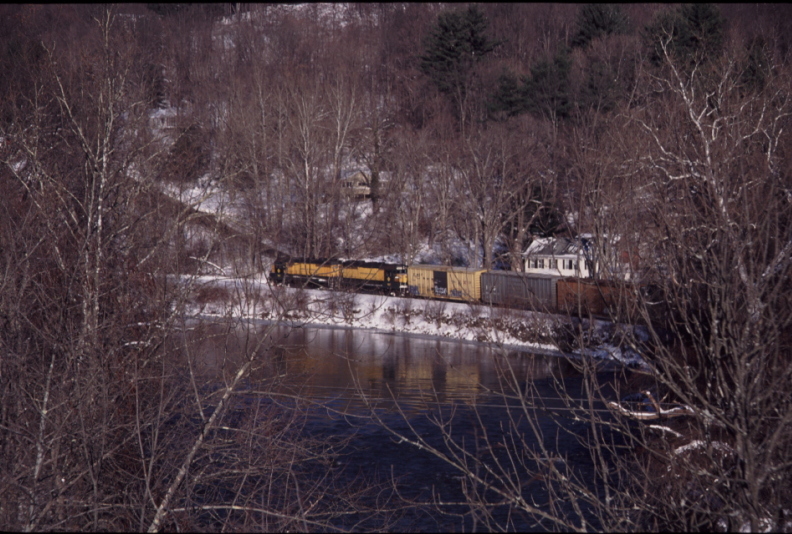 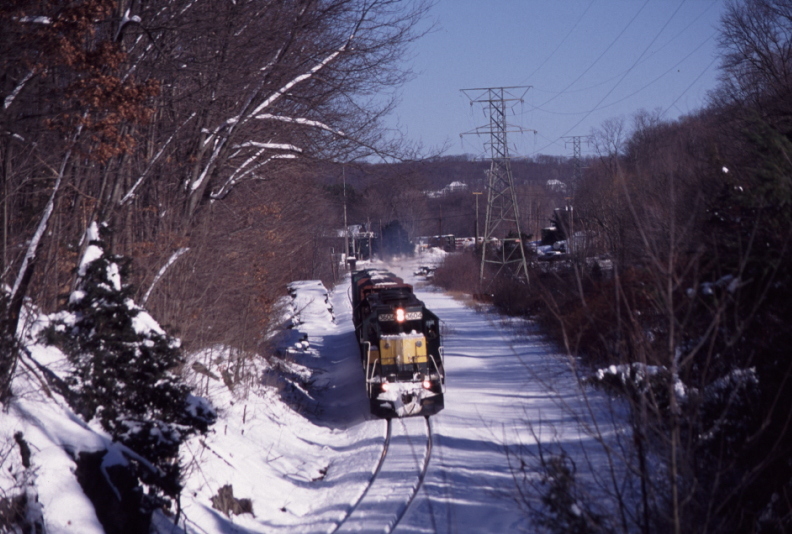 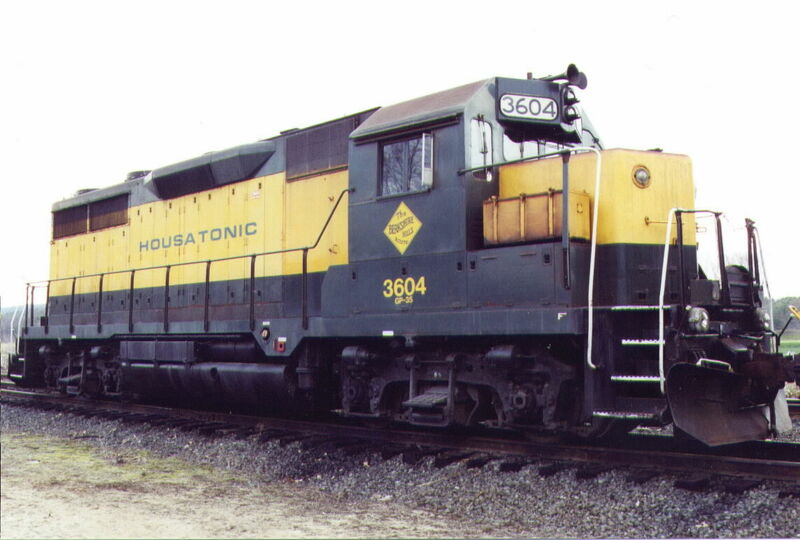 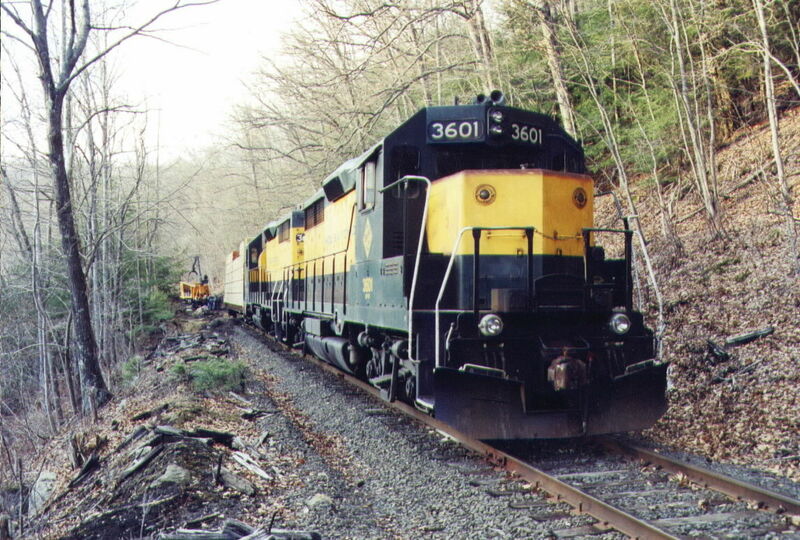 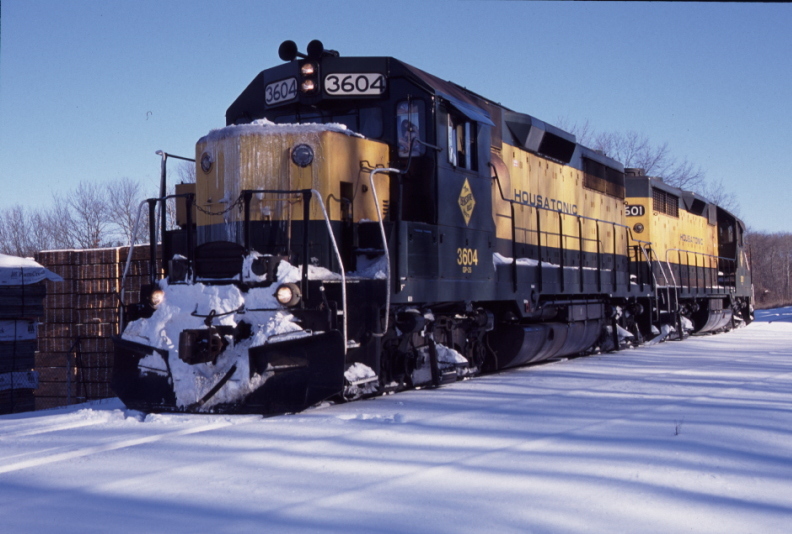 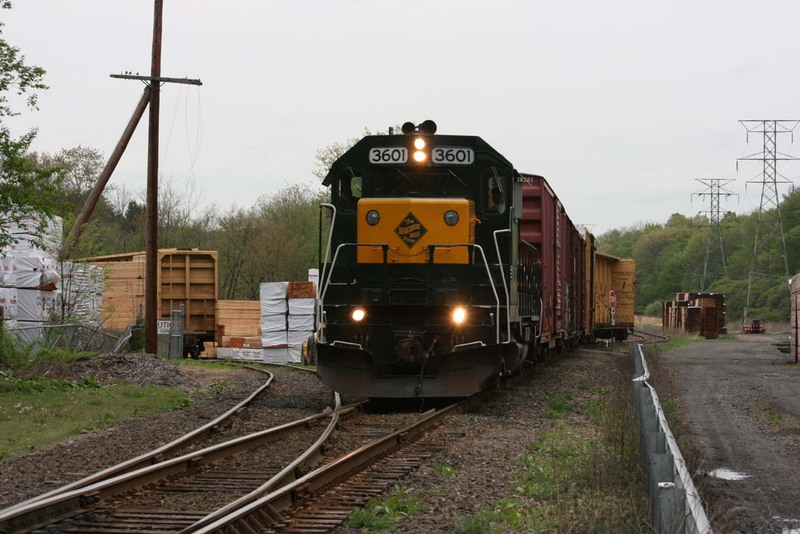 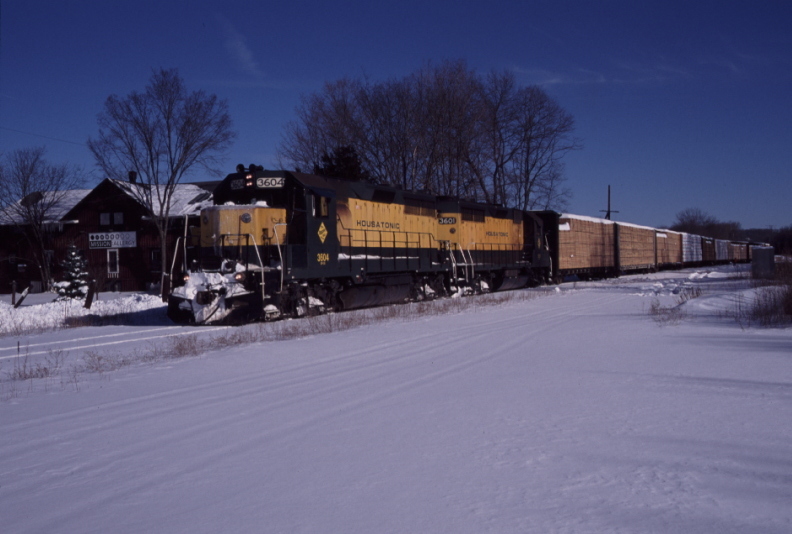 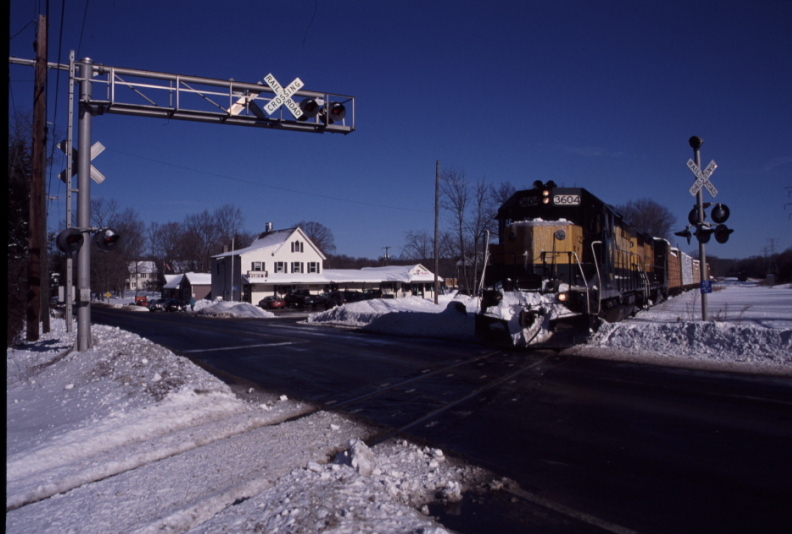 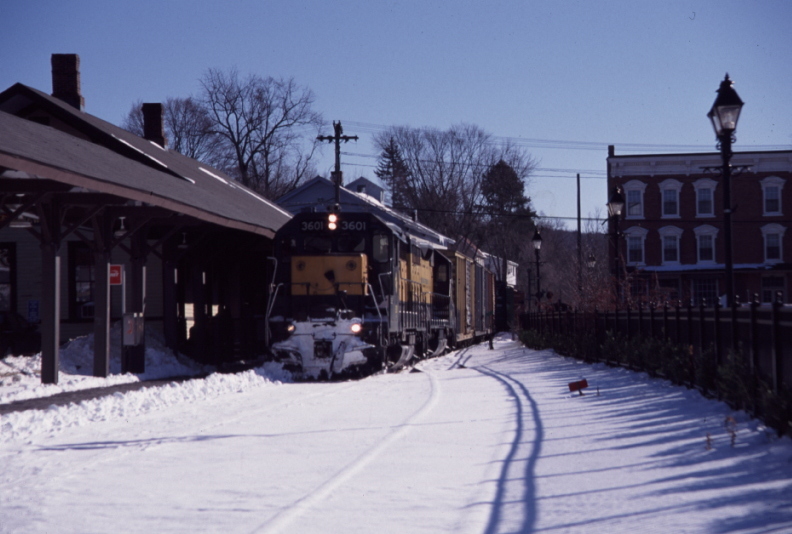 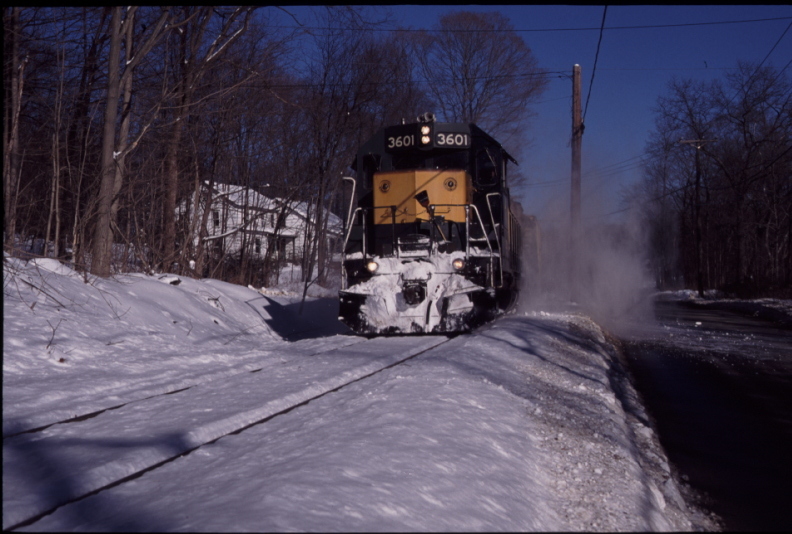 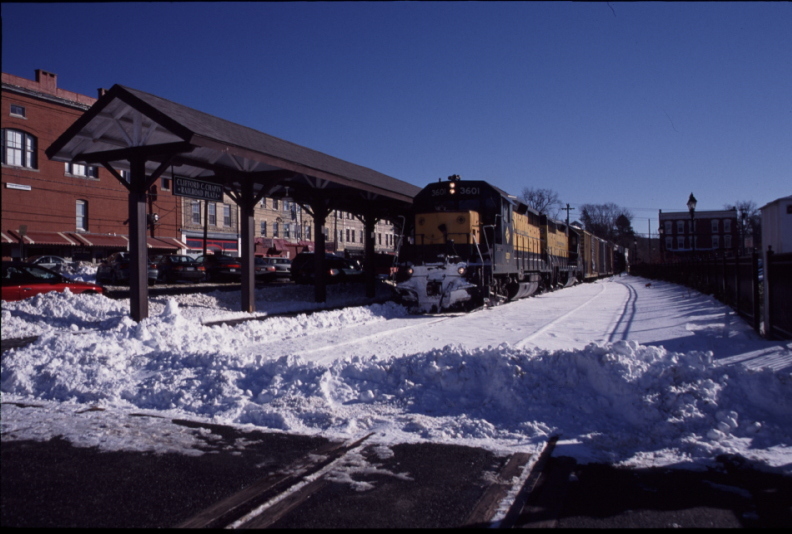 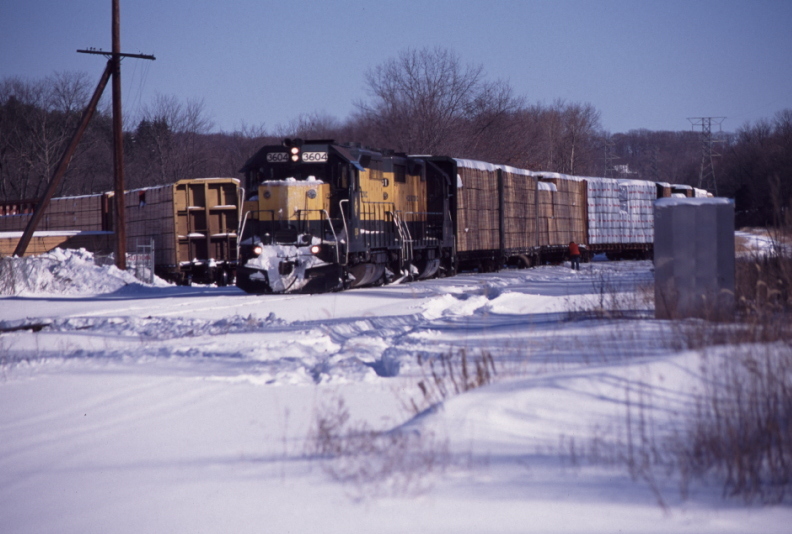 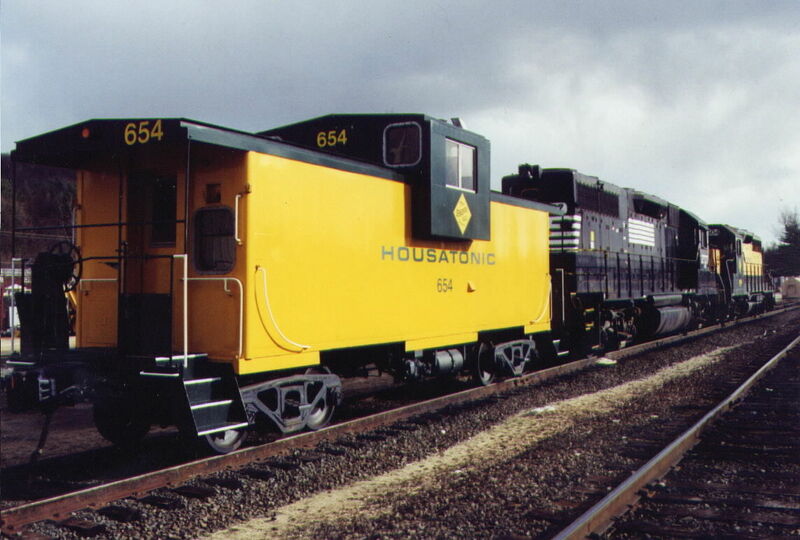 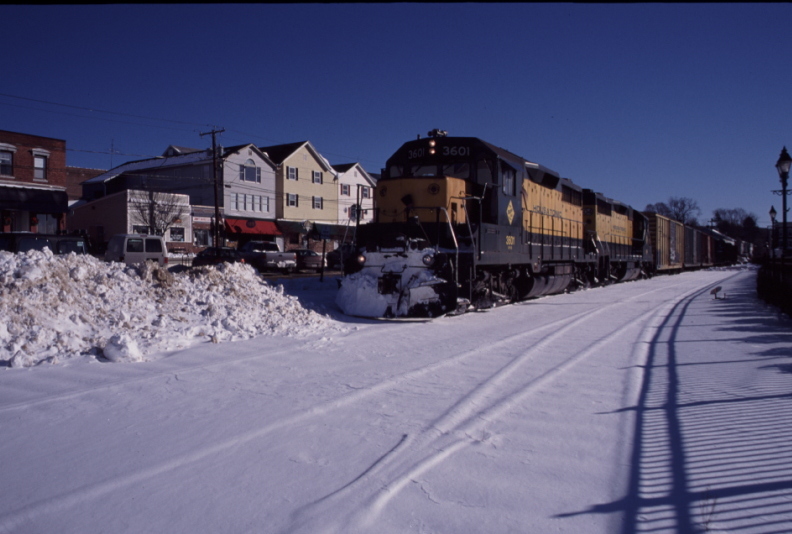 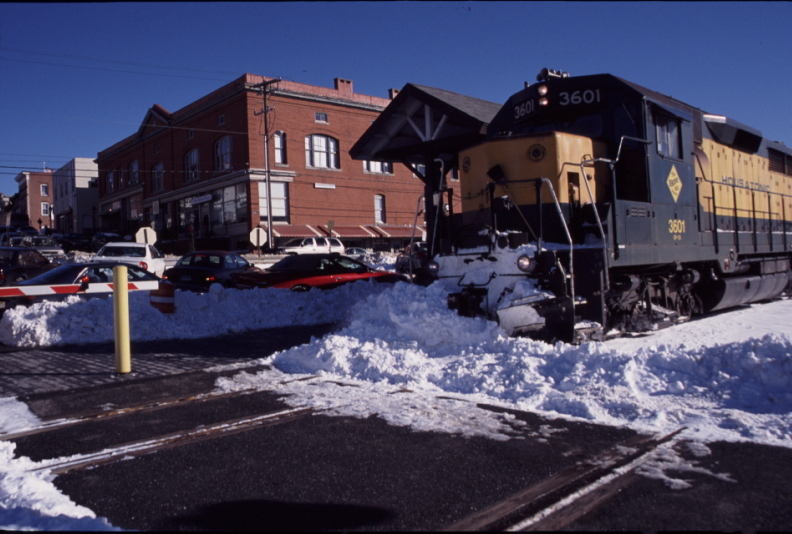 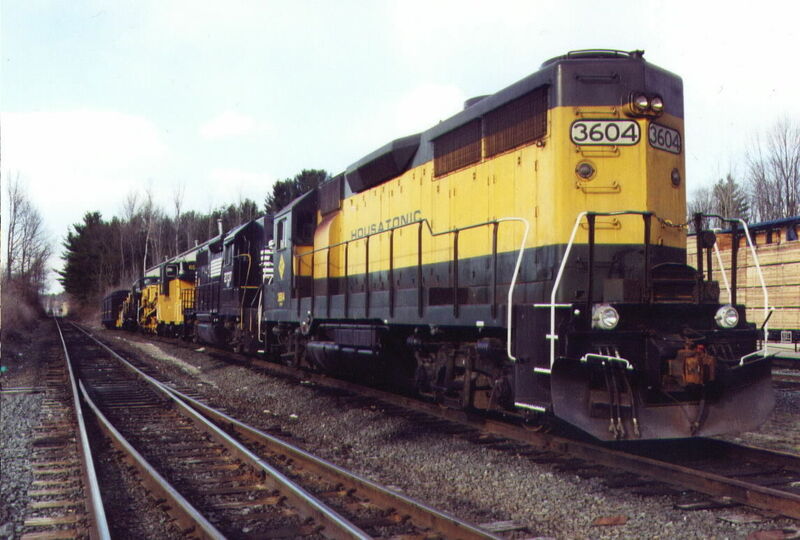 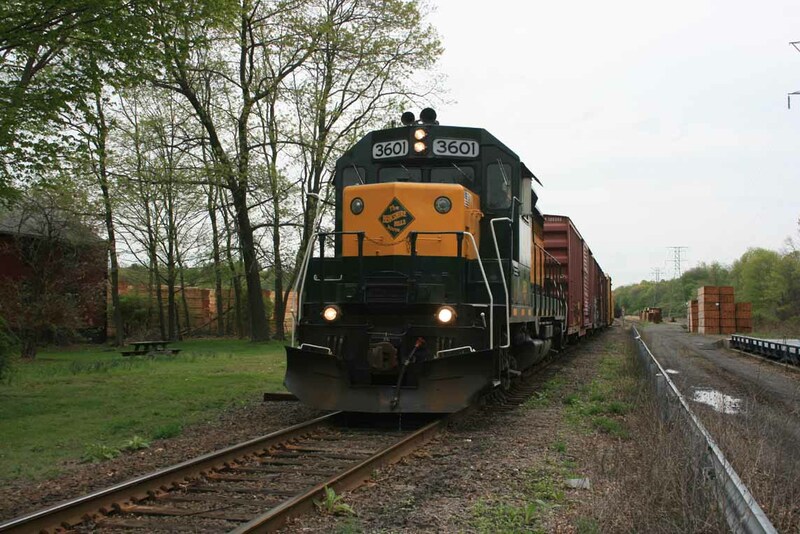 HOUSATONIC RAILROAD OPERATES BETWEEN PITTSFIELD, MA AND DANBURY, CT ON THEIR MAIN LINE. 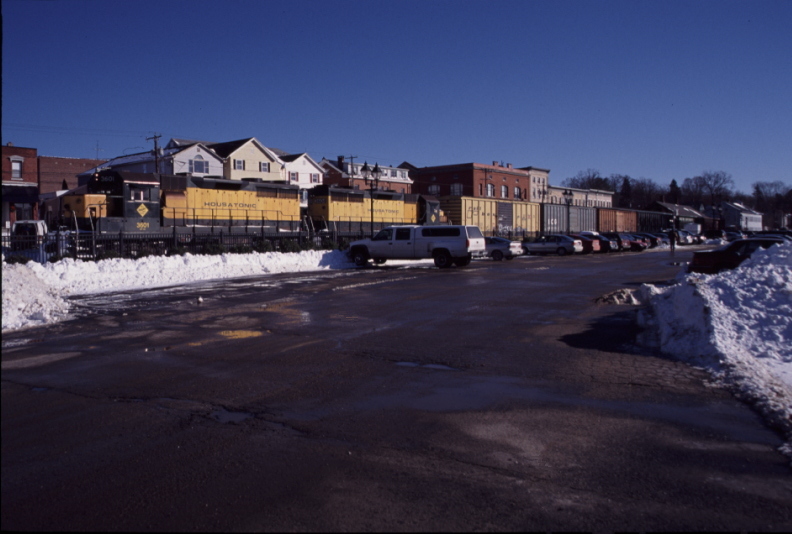 THE FORMER MAYBROOK LINE IS OPERATED BETWEEN BERKSHIRE JCT, IN DANBURY, CT EAST TO DERBY, CT. TRACKAGE RIGHTS WEST OF DANBURY, CT INTO NEW YORK STATE IS RARELY OPERATED ON. 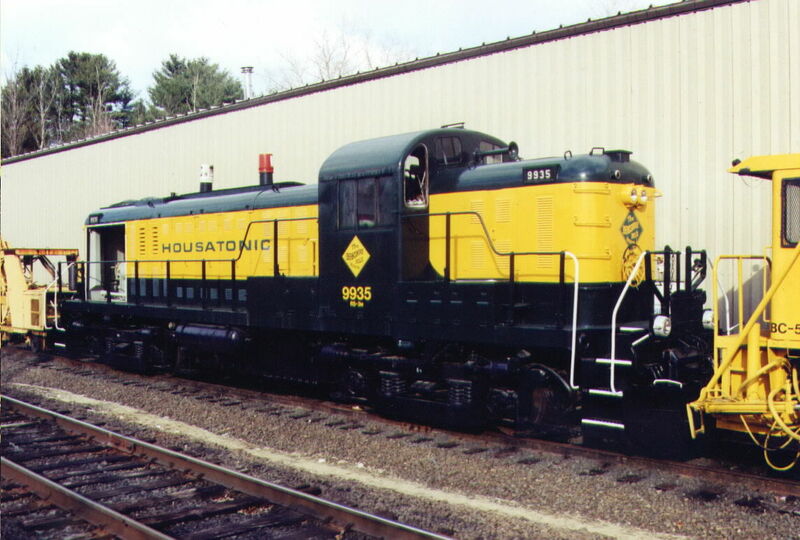 HRRC 3601 AT HAWLEYVILLE, CT 5/8/09 1220 HRS. 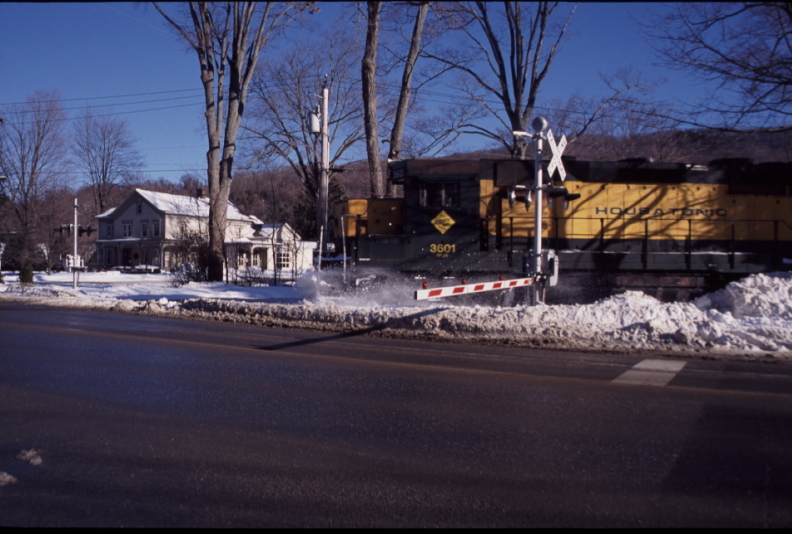 A BOARDMANS BRIDGE, CT DERAILMENT AND THE HRRC YARD AT CANAAN, CT.